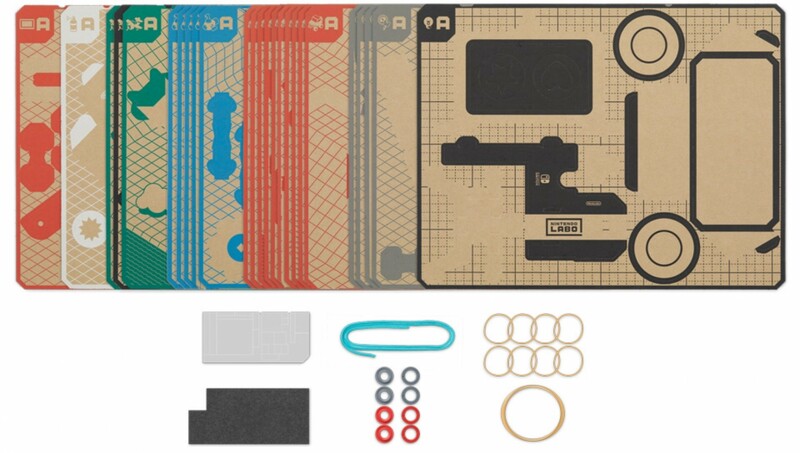 A few months ago, I wrote about the then-upcoming release of the “Variety” and “Robot” Nintendo Labo kits, which let Nintendo Switch owners build their own “Toy-Con” cardboard peripherals. 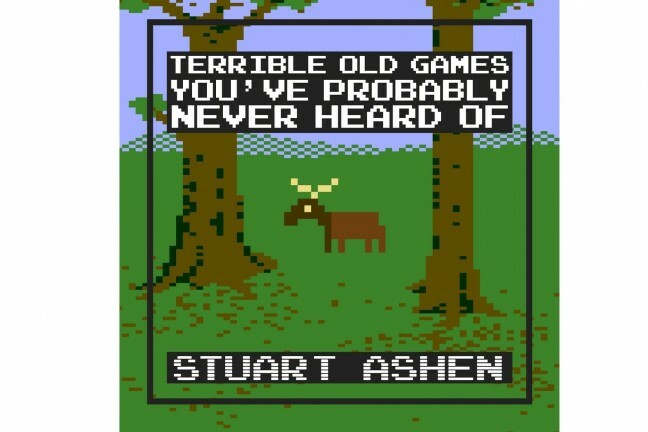 Those kits have since gone on to receive glowing reviews, mainly for being such an inventive and unconventional approach to gaming. 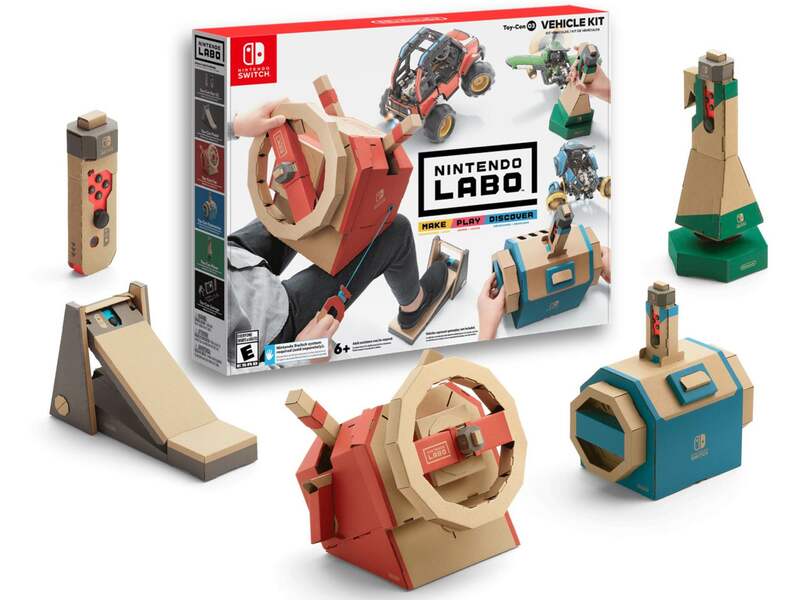 Now, Nintendo are set to release a third entry in the Labo lineup: the Vehicle Kit. This time around, you’ll be able to create one of three steering rigs: one for a car, one for a plane, and one for a submarine. Each one can be used with an acceleration pedal, and you can switch between the different rigs on the fly by moving a Toy-Con “key” between them. 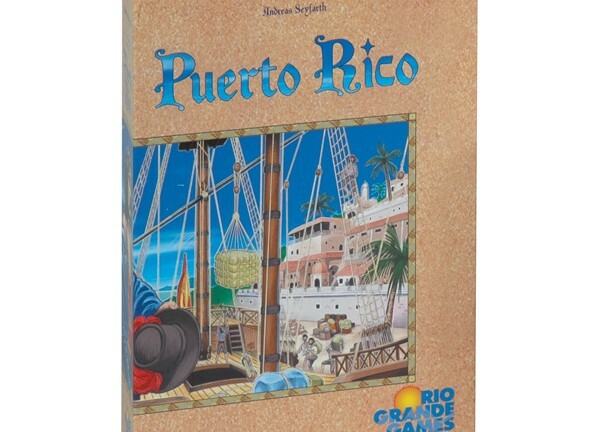 A second “key” allows a friend to join you for co-op play. The Vehicle Kit releases September 14th, 2018 and can be pre-ordered for $70.